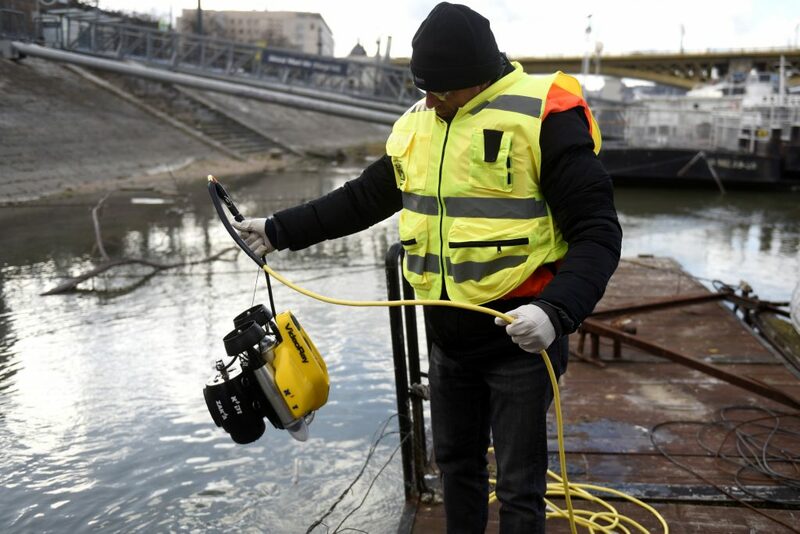 The first phase of a diving operation in the River Danube to recover remains of Holocaust victims has ended without success, according to The Jerusalem Post on Wednesday. The Israel-based ZAKA Search and Rescue divers used sonar equipment to scan for the bones of Jews who were gunned down by Hungarian Arrow Cross henchmen in massacres that took place between 1944 and 1945. At least 80,000 Jews were killed at the site. Despite this week’s frustrations, the ZAKA team plans to return to Hungary to resume the search in February. In 2011, human remains were found on a bridge overlooking the Danube during routine construction work. DNA tests conducted on the bones in August 2015 indicated that six of the samples may have been from Holocaust victims. Dashed Hopes in Desperate Search: Missing Boy’s Body Found in Ya’ar Yerushalayim.